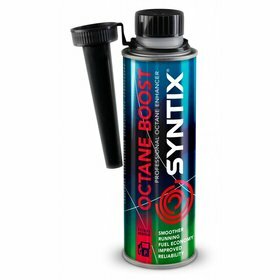 Cures oil leaks on engines, gearboxes and hydraulic systems. Improves motor oils properties. 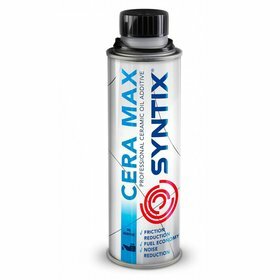 The advanced formula of this additive contains active synthetic components that regenerate seals of plastic and rubber. Repairs and prevents elastomeric seals leaks. Prevents blue, smoky exhaust fumes. 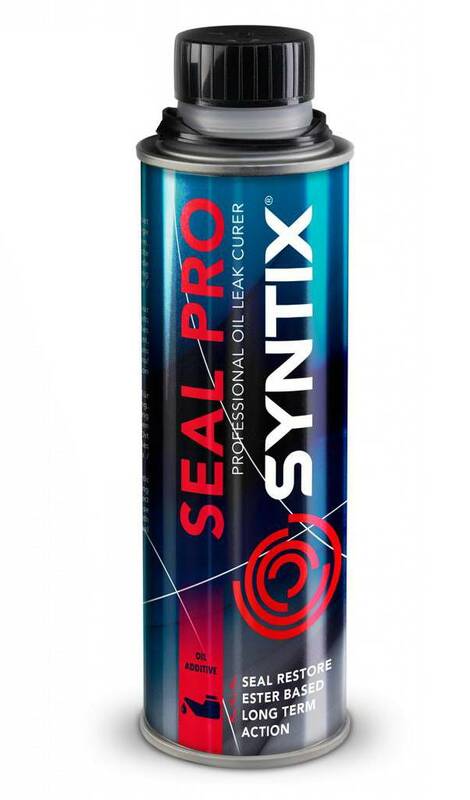 Contains active synthetic components that regenerate seals of plastic and rubber. Stops the pollution of the environment due to oil dripping from the engine or gearbox. Recommended for petrol and diesel engines and also gearboxes and hydraulic systems. 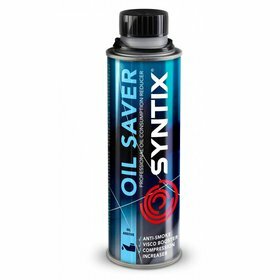 Suitable for mineral, semi synthetic and fully synthetic oils (except from brake fluids). The product can be added at any time. After adding, run the engine until warm. Sealing first takes effect after about 600 - 800 km. If the sealing is damaged by external cause, replacement of the seal will be necessary. Add 1 can (300 ml) to 3-6 litres of oil.